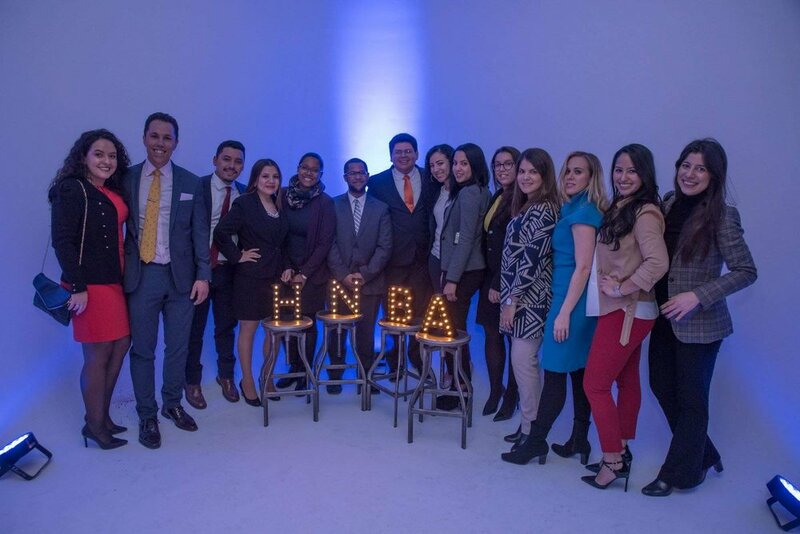 MetroLALSA is a coalition of students from the thirteen metropolitan area law schools. Our members are committed to the advancement of Latino students in the legal profession. 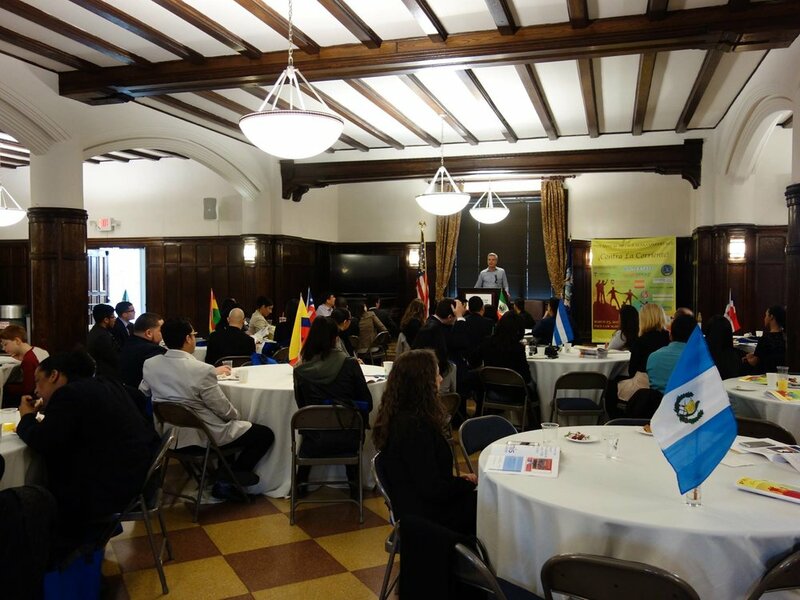 To that end, we work each year to host a conference to empower and unify the Latino legal community. 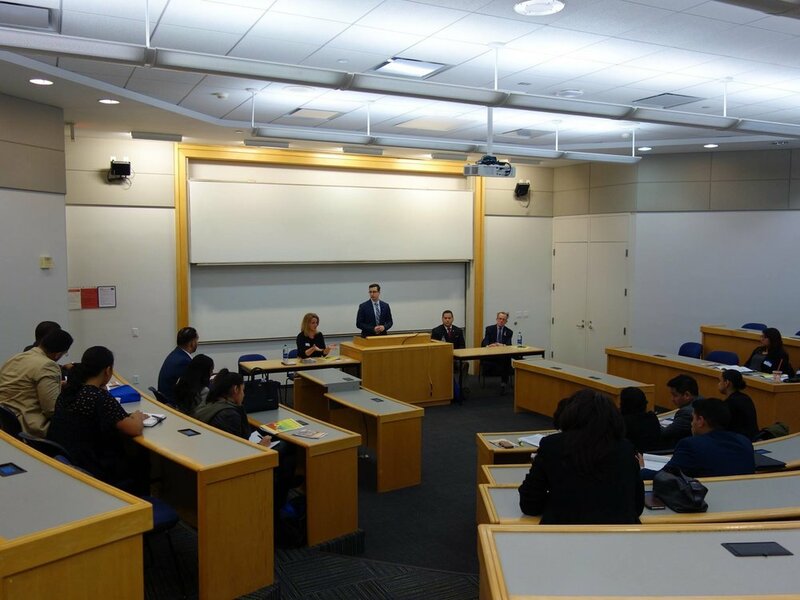 Each conference provides students and attorneys with a forum to discuss issues concerning the Latino community while also providing opportunities for networking and career development. 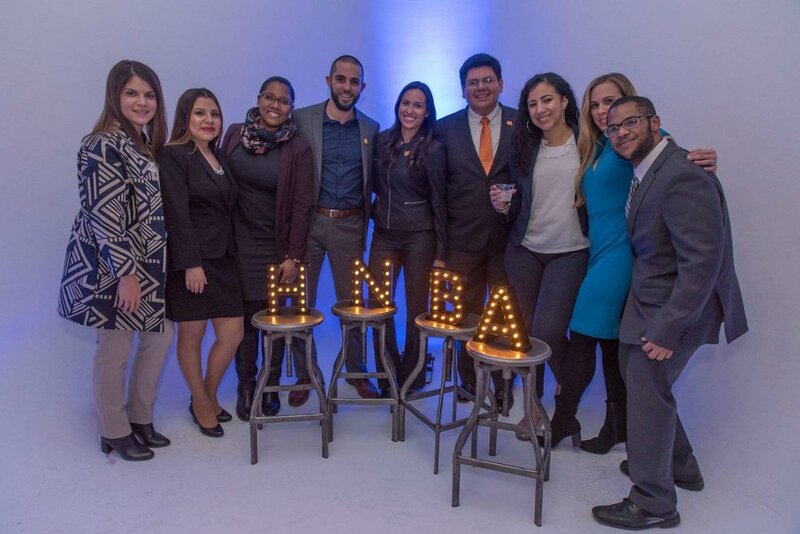 The Hispanic National Bar Association and the Queens District Attorney’s Office have recognized MetroLALSA's involvement in the community by awarding us with the Student Organization of the Year Award and the Hispanic Heritage Award, respectively.